How Are Process Authority and Shelf Life Linked? 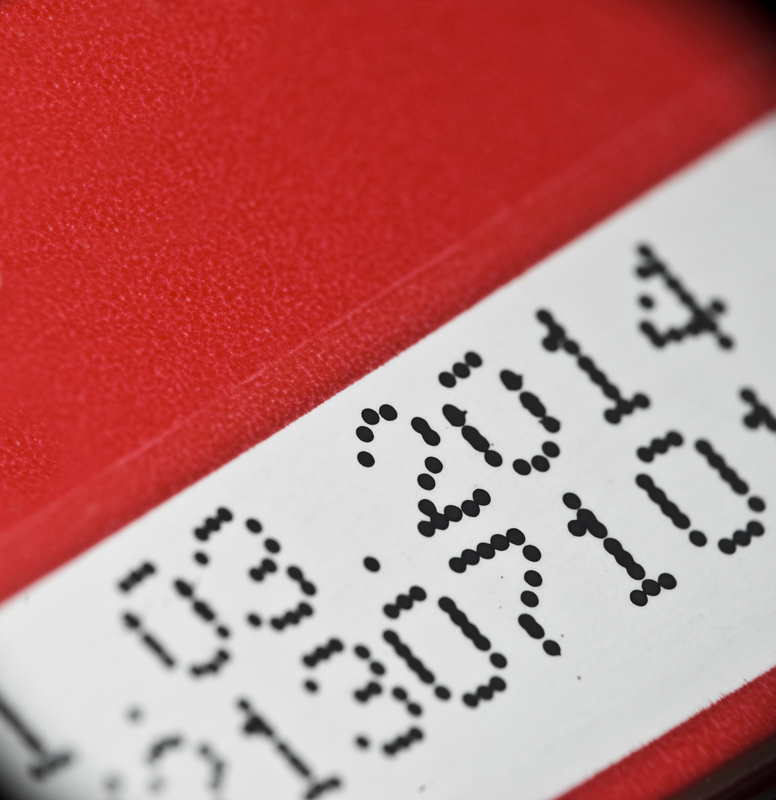 Understanding the shelf life of your product plays a critical role in protecting your brand, but the way a food’s “best by” date is determined depends highly on the attributes of your individual product. When a food manufacturer contacts me about running a shelf life study, I typically ask a series of questions to help determine which methods are the most relevant – what is the pH and water activity? How is the product processed and packaged? Is it stored ambient, refrigerated or frozen? If you don’t have answers yet, don’t sweat it! We can walk you through what we need to know. Are you experiencing shelf-life issues or increased numbers of Listeria findings in a Ready-to-Eat foods environment? If so, you may want to take a deep dive into your equipment.